Recorded 2013. 70 min approx. Featuring traditional Zen Buddhist honkyoku and contemporary classical pieces by two Australian composers, Lachlan Skipworth and Kim Cunio. 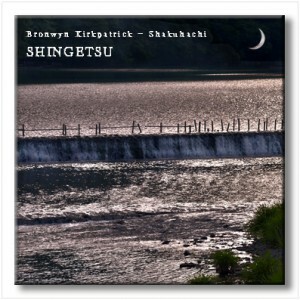 Track 5 Shingetsu is a traditional Zen Buddhist piece called a honkyoku. 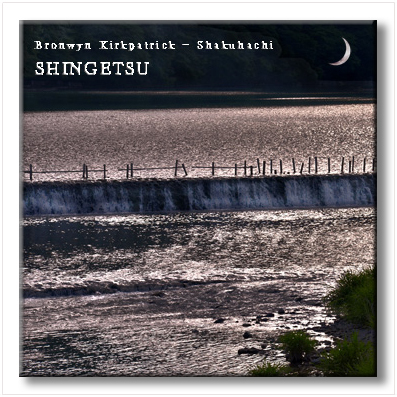 Track 9 Light Rain is a contemporary classical piece for shakuhachi and string quartet, composed by Australian composer Lachlan Skipworth.